It is official: Rome will be the host to the 2021 World Meeting of Families. 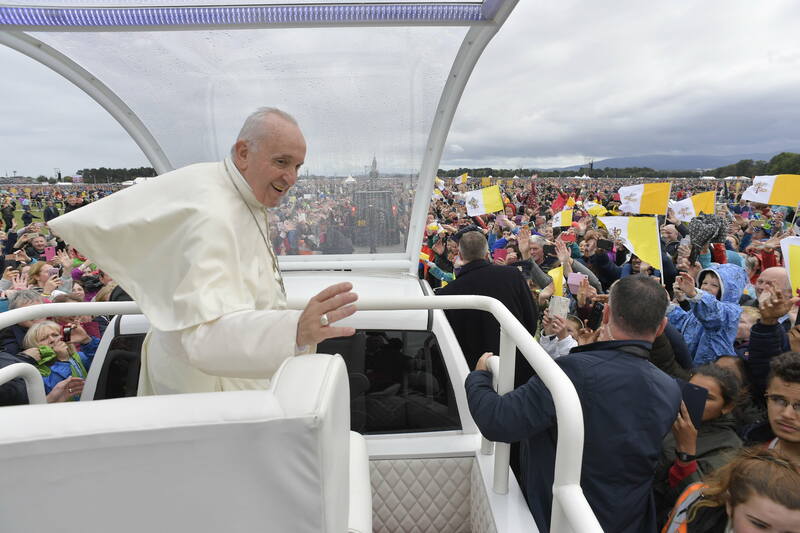 This was announced in Phoenix Park in Dublin at the conclusion of the Pope’s Mass closing the 2018 World Meeting of Families, during the second day of his Aug. 25-26, 2018 trip to Ireland. The Pope began the Mass by expressing in Spanish, and having translated into English, his apology for the abuses and cover ups that have been a scourge for the Church. During his homily, he spoke about the beauty of families and the need to stay strong in the faith. “How much our world needs this encouragement that is God’s gift and promise!” he stressed. As one of the fruits of this celebration of family life, the Pope urged those present to return to their homes and become a source of encouragement to others, to share with them Jesus’ “words of eternal life”. At the end of the Mass, Cardinal Kevin Farrell, announced the Italian capital would host the 2021 WMOF, for the five-year anniversary of the publishing of the Pope’s Apostolic Exhortation on the Family Amoris Laetitia.